Mash it up with maple! 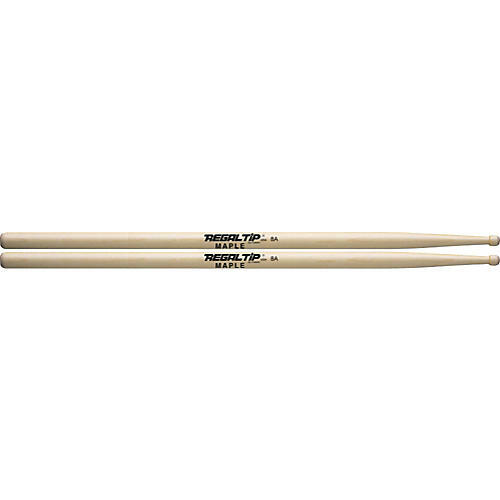 Regal Tip barrel tip drumsticks give you the sound you're looking for. Best of all is the unique Regal Tip finish: the longer you play, the better your grip gets!